One of televisions most adored sitcoms has to be I Love Lucy starring the iconic Lucille Ball. As many already know, Lucy had a penchant for getting into more than her fair share of hilarious situations. What is most astounding, is that the comedy from that era still translates into today's culture. My favorite episode from the show is "Lucy Does a TV Commercial." "Lucy Does a TV Commercial" was the 30th episode of the first season of I Love Lucy. The title of this episode might not ring any bells with you just yet. 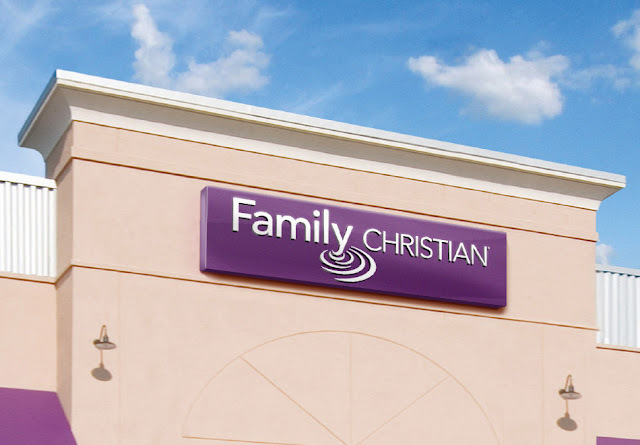 I am sure once I mention the product Lucy was doing the commercial for, you will remember. Ricky needs a girl for a commercial spot that will air during his variety show. Of course, Lucy wants to be in it. Ricky tells her no and casts another female for the part. Lucy connives her way into the part without Ricky knowing it. 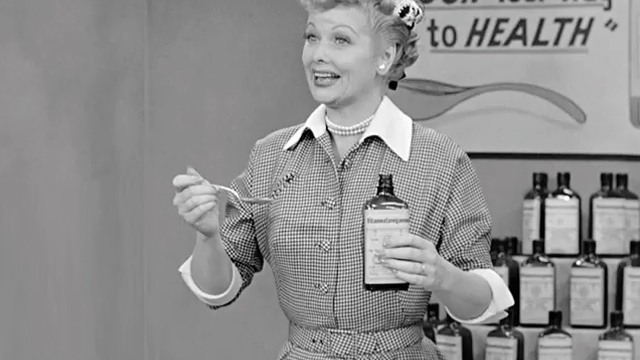 Now, Lucy is the spokesperson for Vitameatavegamin. Now you remember don't you? 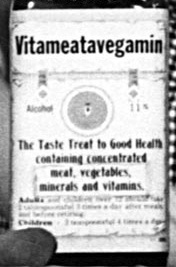 Vitameatavegamin is a health tonic that has a good deal of alcohol in it, 23 percent to be exact. However, Lucy does not know this. Lucy has to practice the commercial with the director numerous times before the commercial is shot live later on. Each time she rehearses she takes a spoonful of the tonic. As a result, Lucy ends up completely drunk, flubbing the whole thing, and interrupting Ricky's show. Ultimately, Ricky has to carry Lucy off stage.